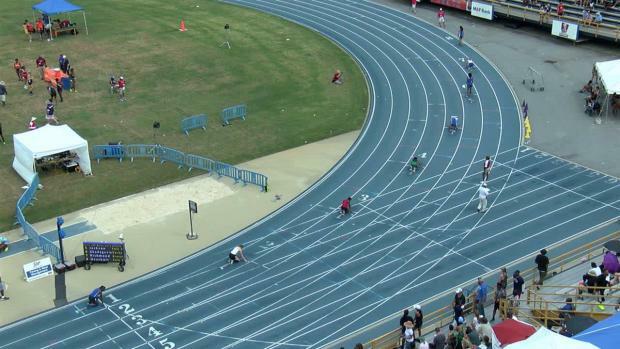 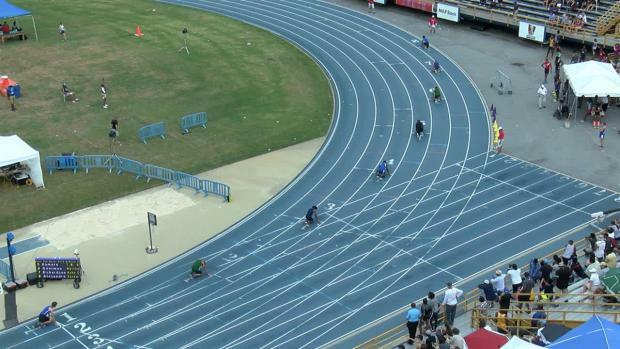 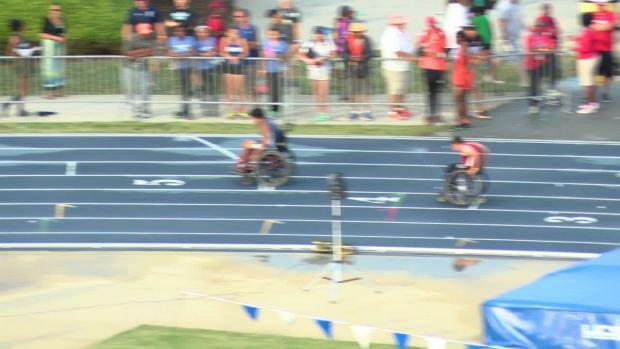 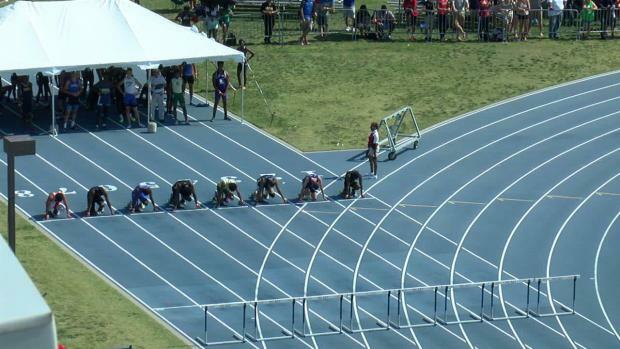 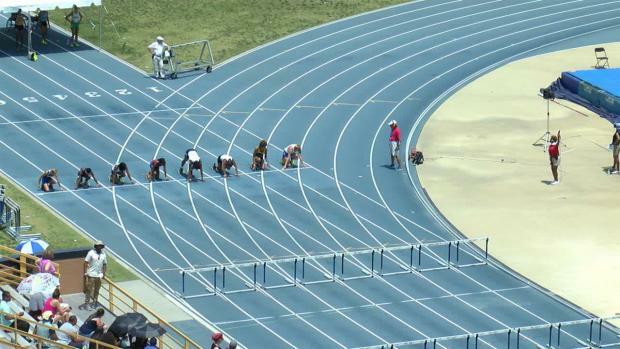 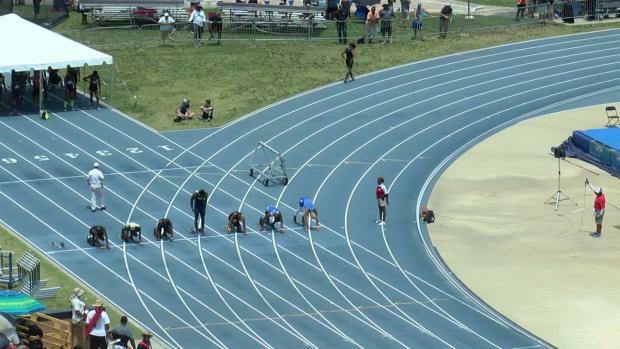 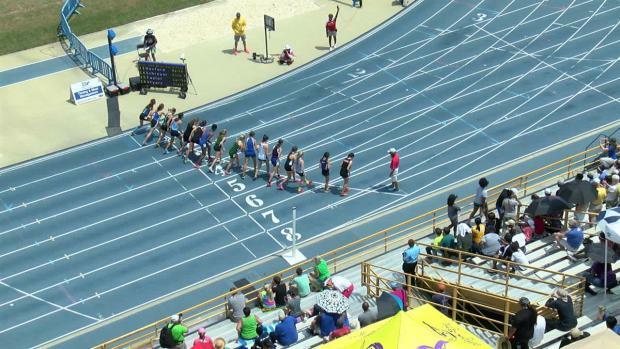 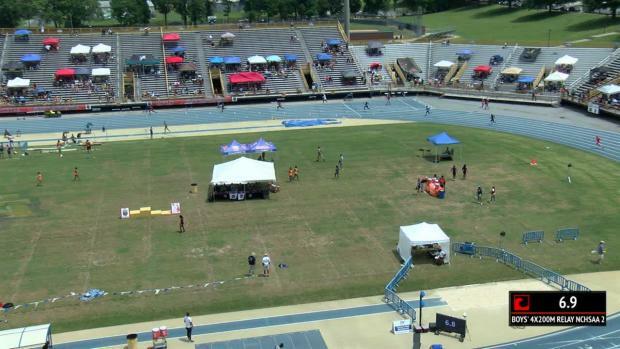 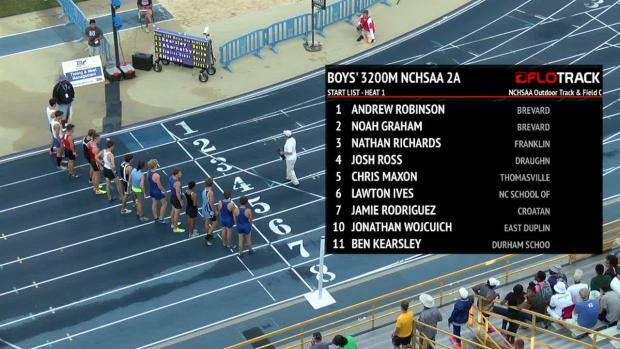 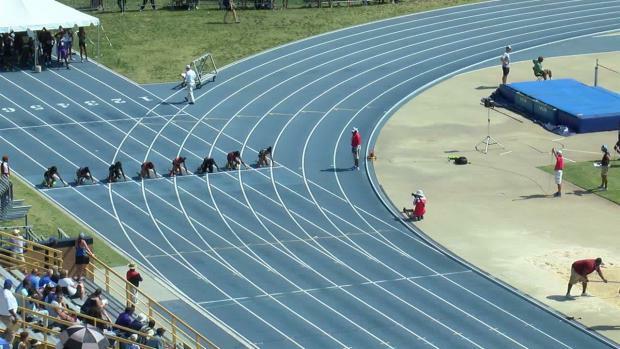 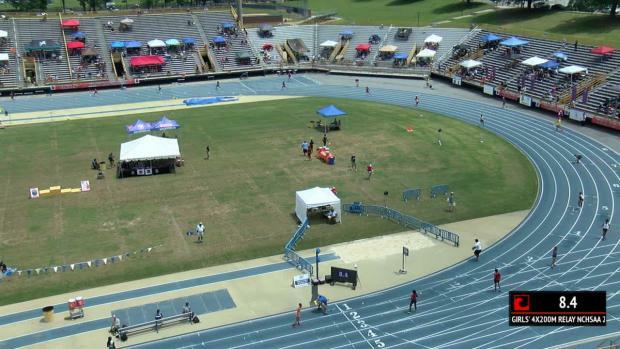 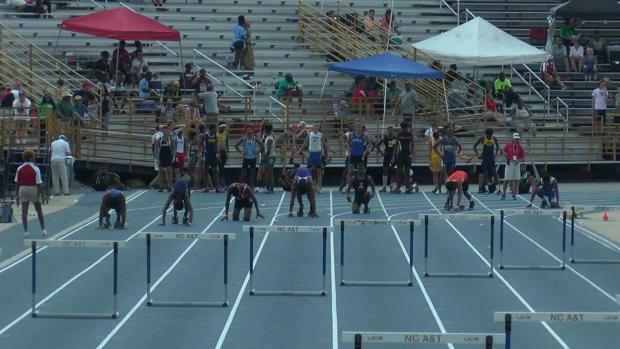 Live twitter updates and live results for the NCHSAA 2A/4A State Championships! 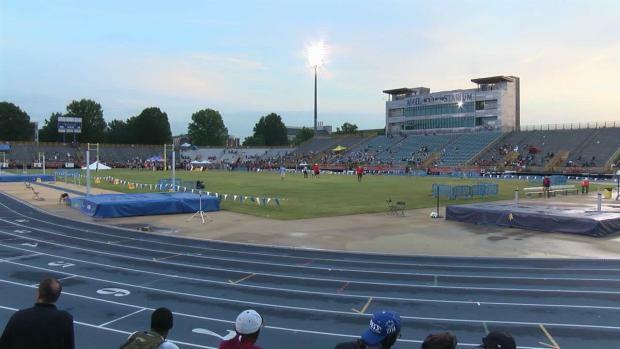 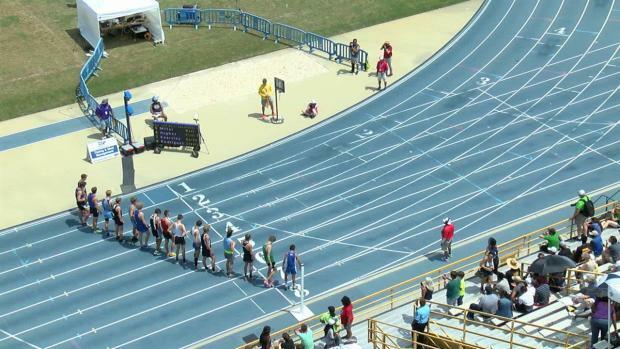 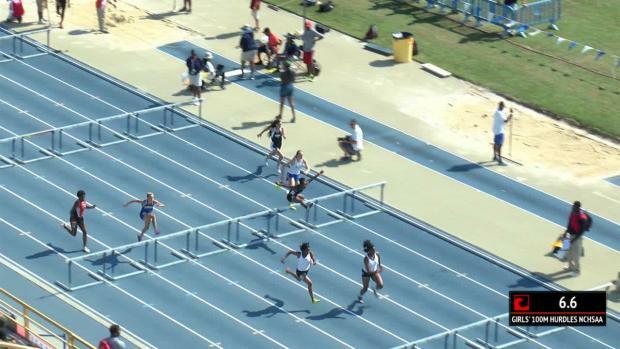 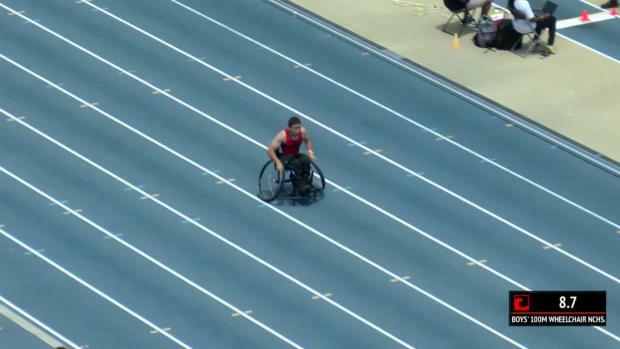 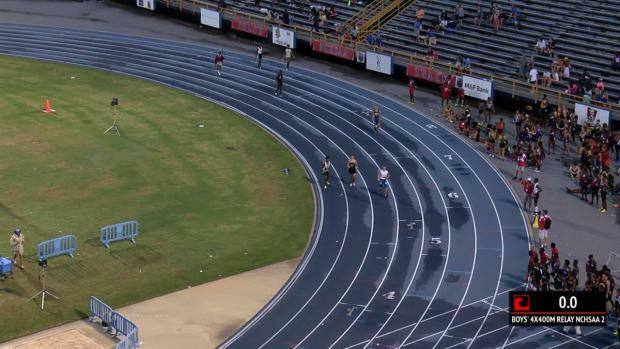 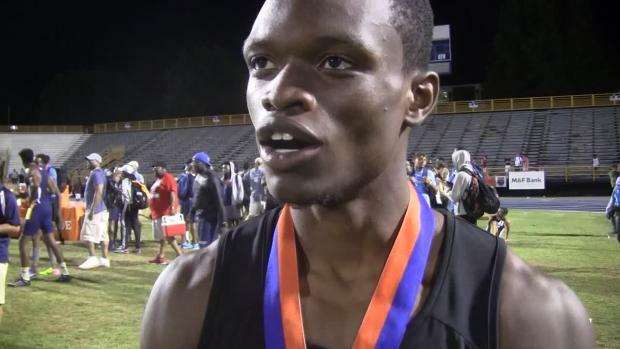 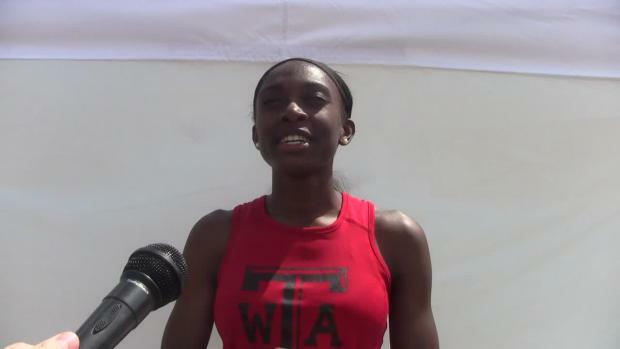 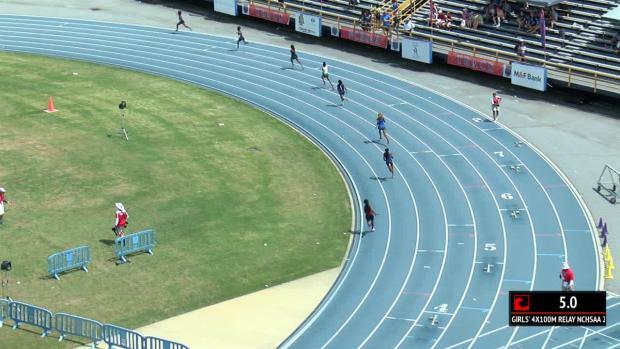 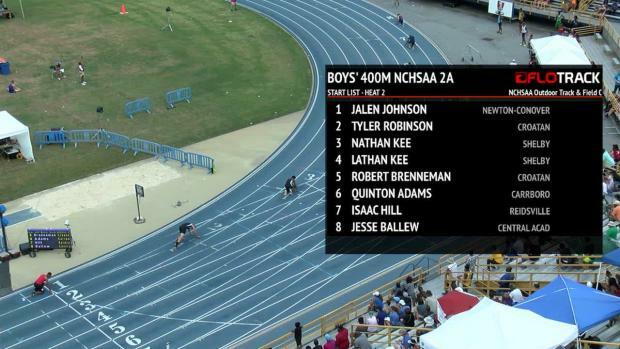 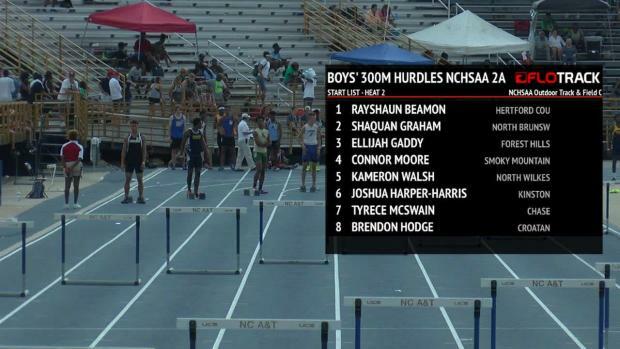 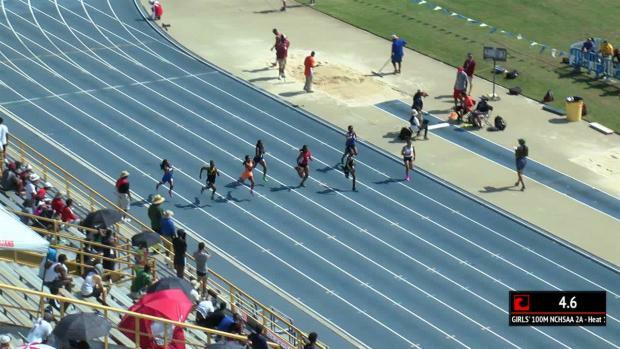 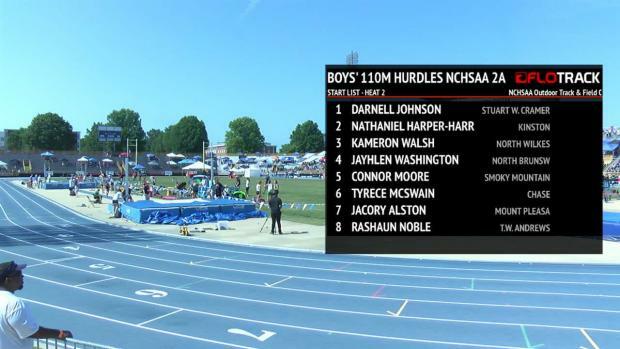 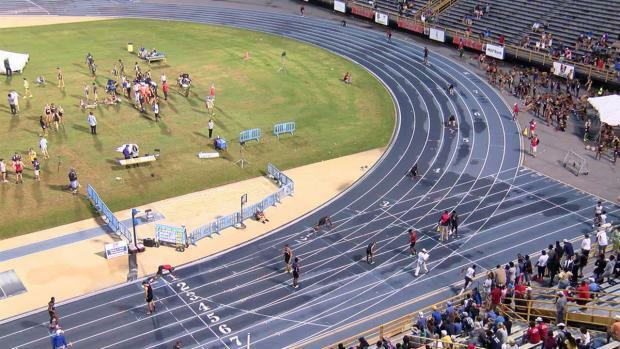 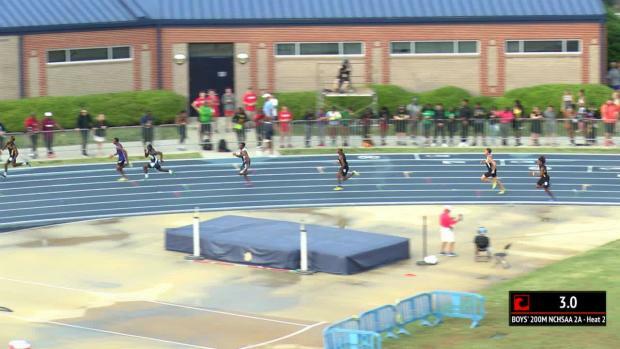 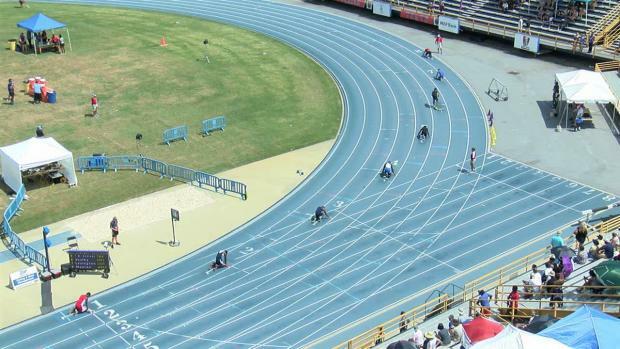 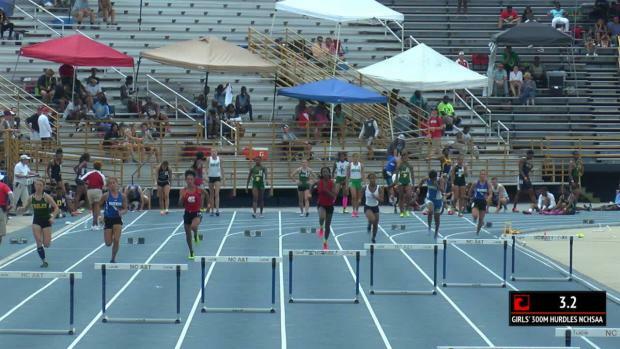 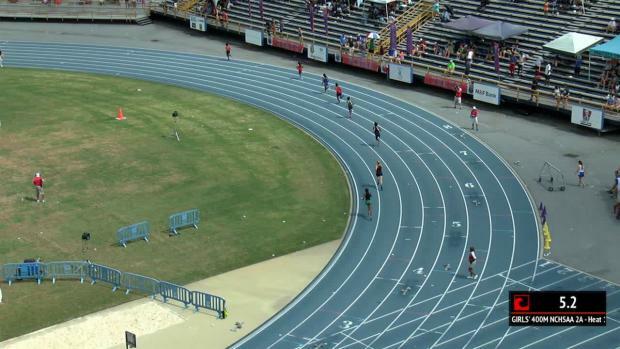 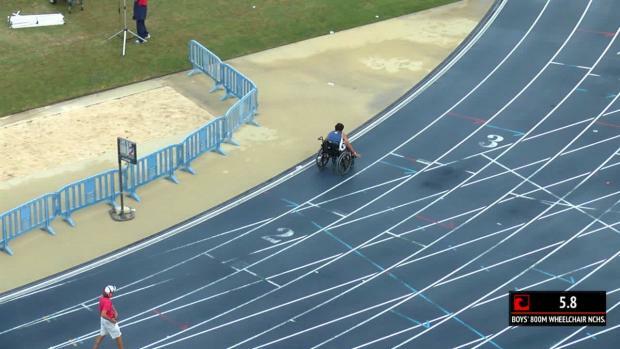 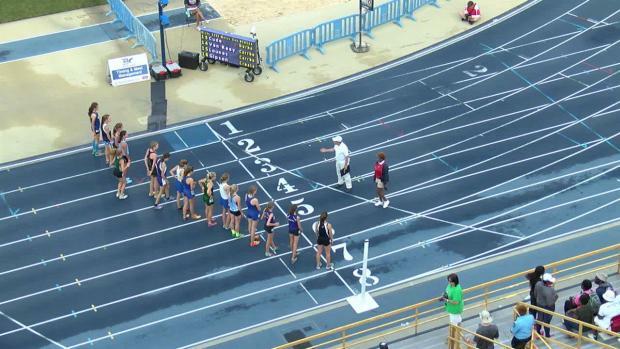 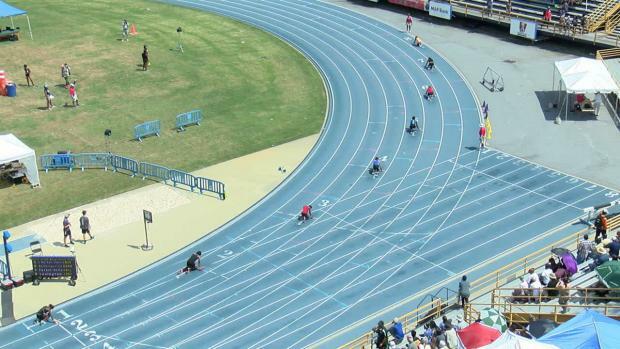 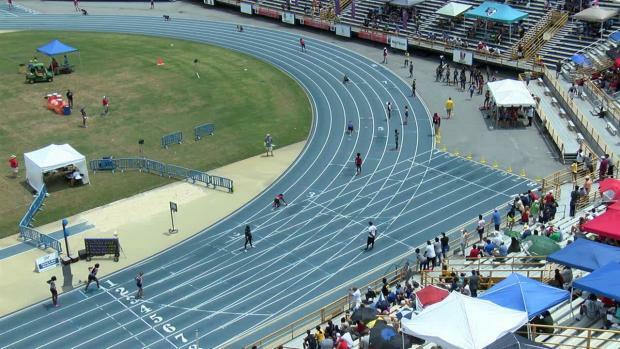 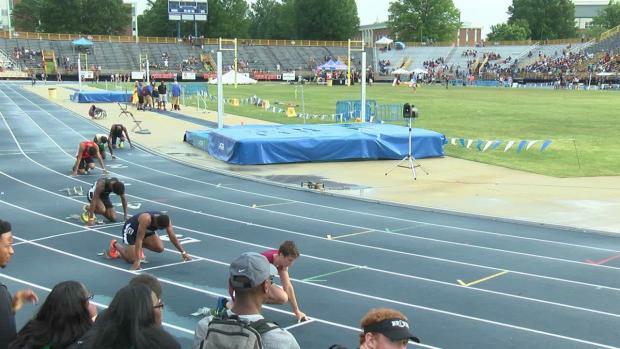 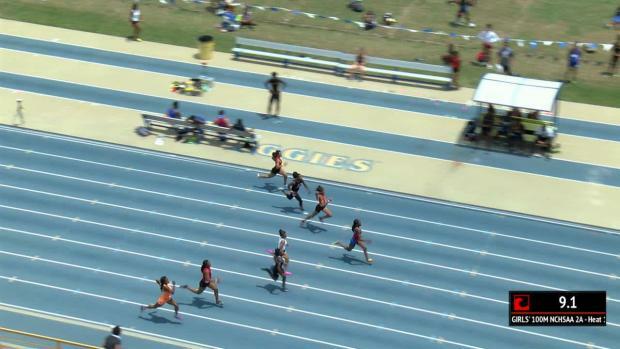 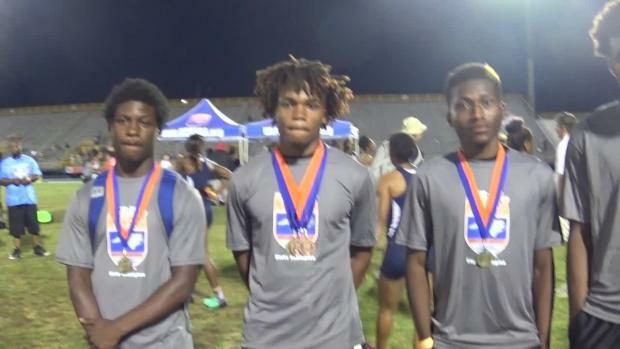 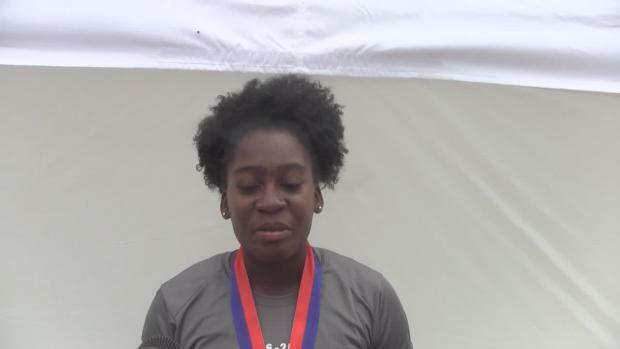 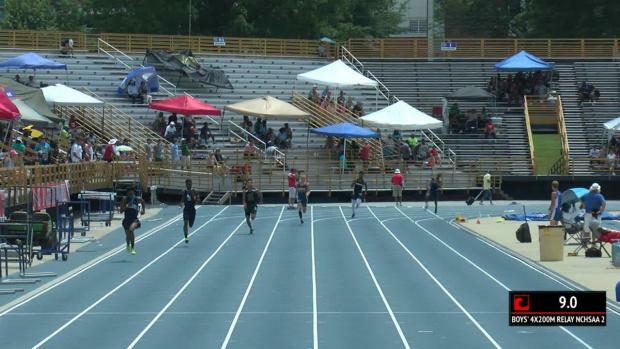 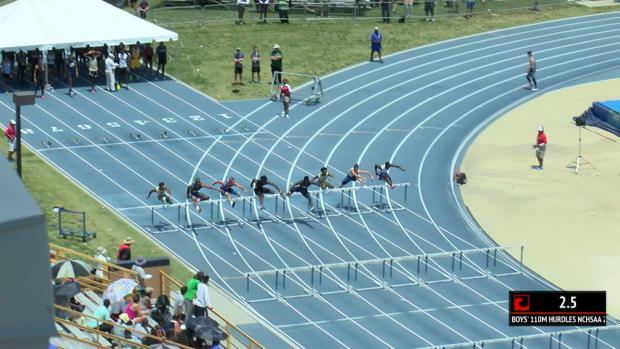 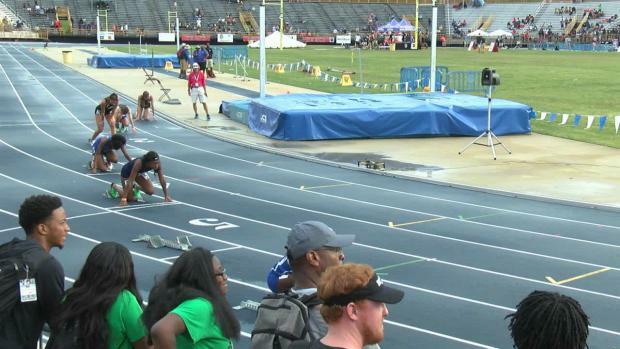 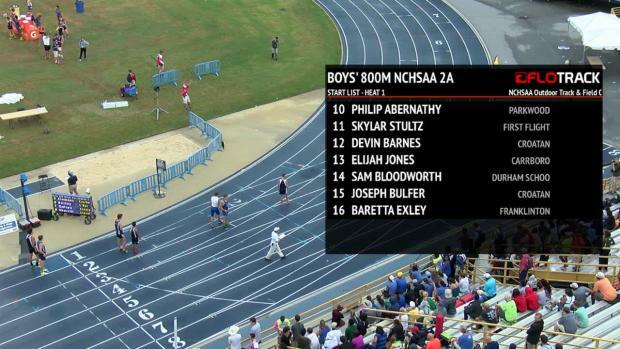 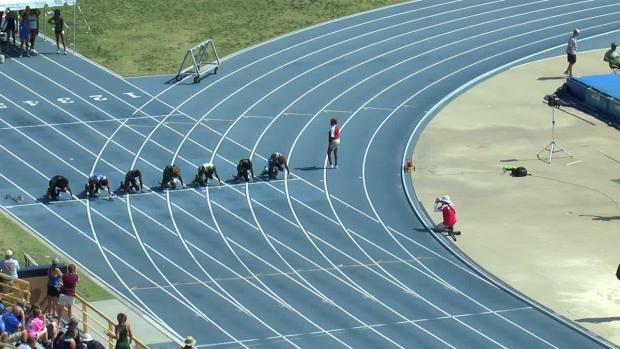 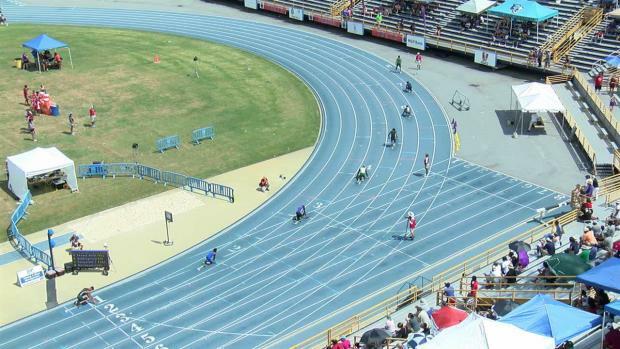 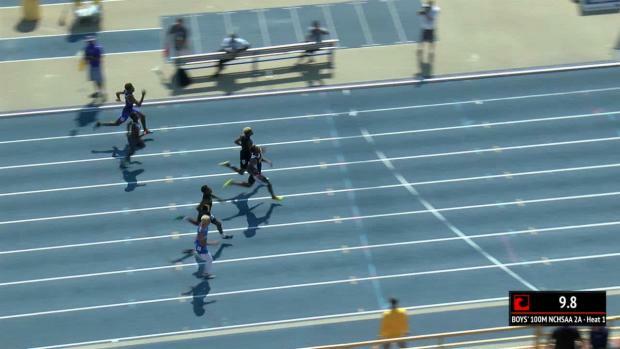 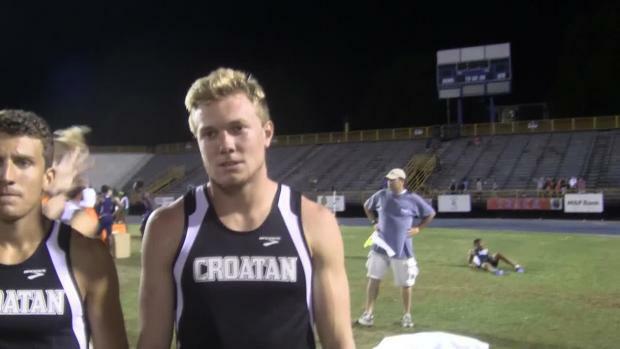 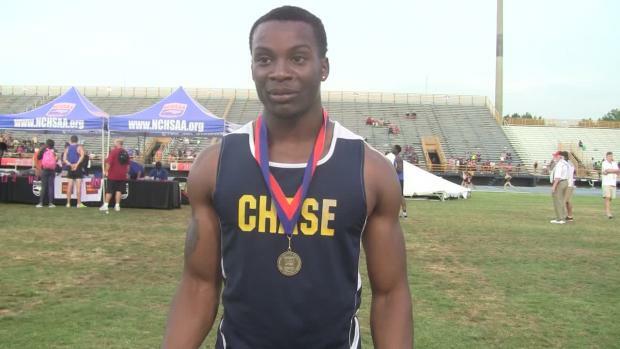 What are the most exciting races happening at tomorrows NCHSAA State Championships? 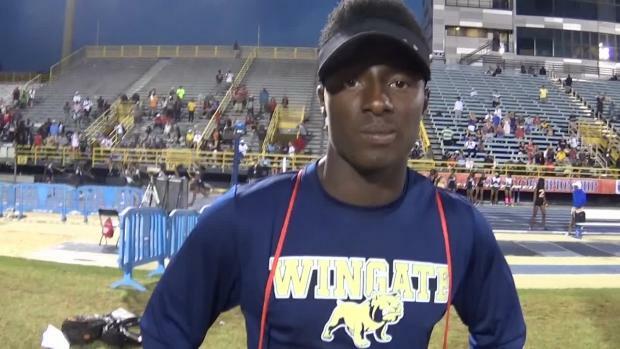 Last summer Blaiz Rodman of First Flight was in a major car accident that almost ended his high school athletic career. 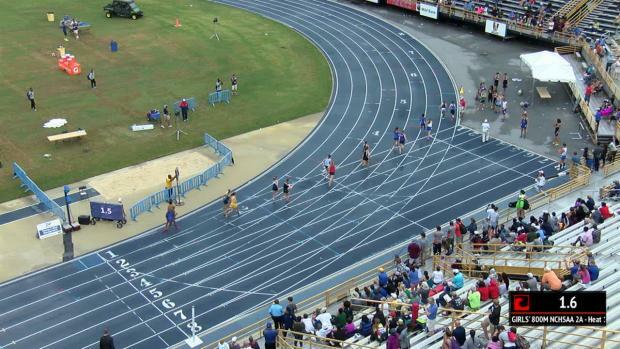 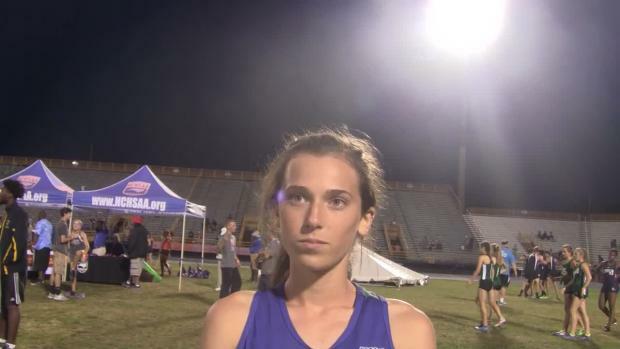 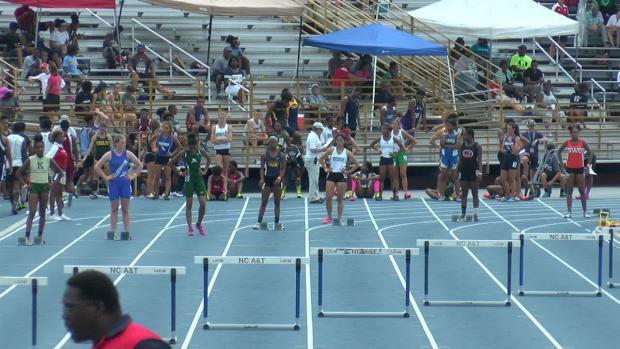 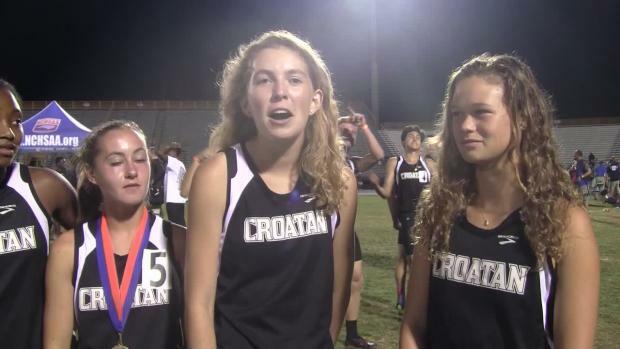 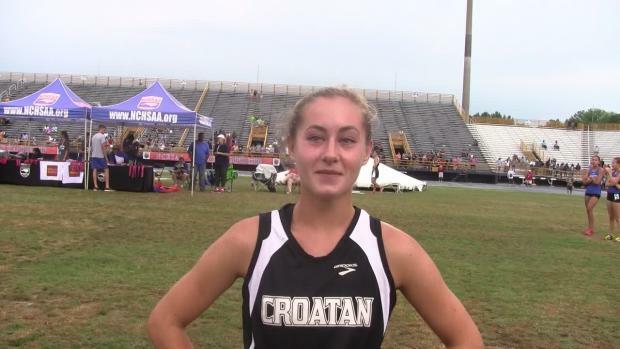 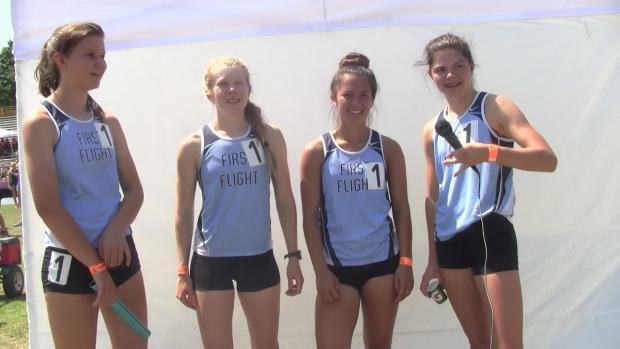 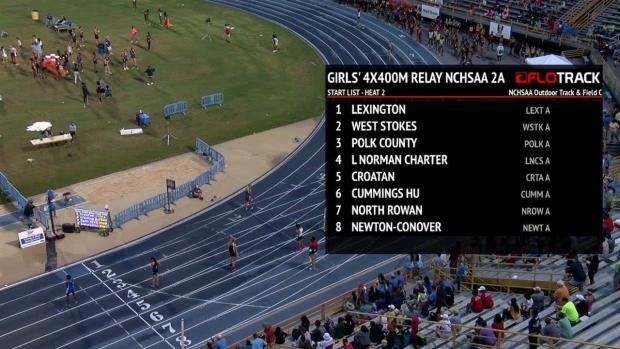 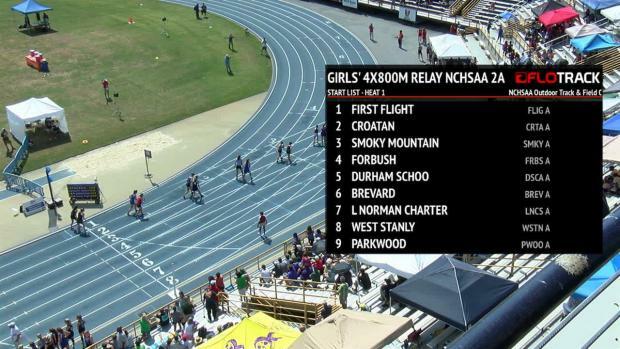 Who are the favorites for the girls NCHSAA 2A Crown? 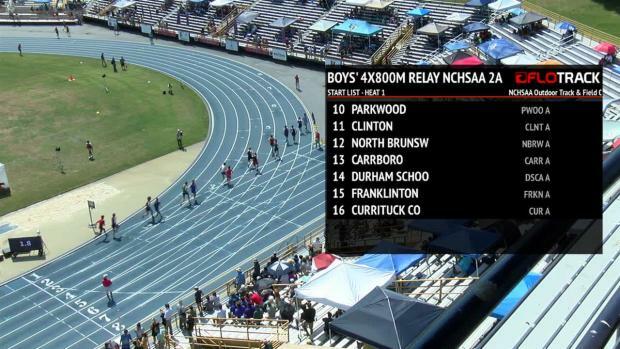 Some schools are a little closer to North Brunswick then they were coming into regionals, but it's still an outside chance anyone takes them down. 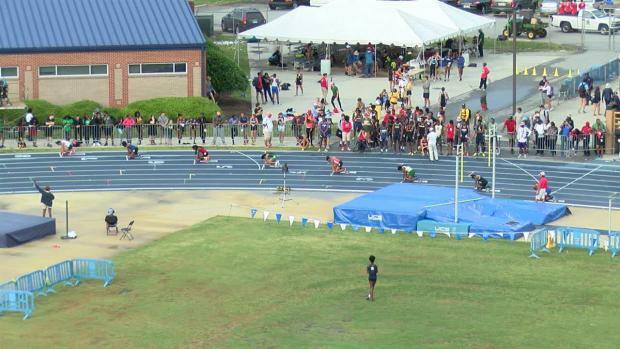 Photos from Friday's NCHSAA 2A/4A State Championships!